Blade of Queen will undergo an update for S1-S192 to improve and provide better game experience, which starts at 06:00 Nov.21 (EST). This update lasts about 15 minutes after the in-game announcement. 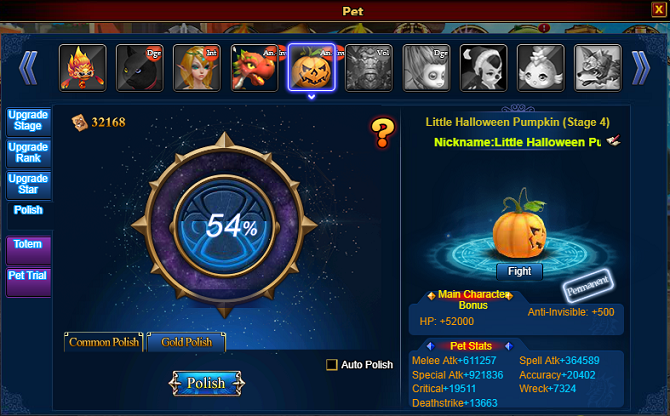 After unlocking, pet will inherit percent of main character's attributes and players can spend Gold Polishing to get higher percent. 1. The highest level of Numen Blade increases to Stage 18 Star10. Players can get more perks by upgrading Numen Blade. 2. 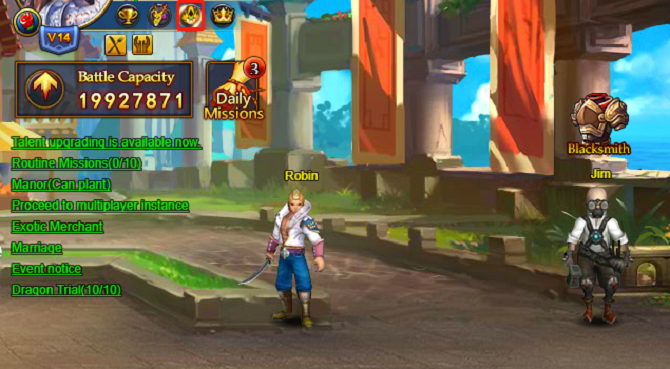 There will be new tip in main screen when Imprint for Great Stat Bonus starts. 3. Magic Refinery unlock at Lv.150 now. 4. Reduce the difficulty of Dragon Altar-Potion Part. Potion Guard can be imprisoned by Goddess Aranca, Horcrux skill and Numen Arms now. 1. Fixed the freezing of Dragon Altar-Cultivate part in some cases. 2. Fixed the bug of Retinue Card Shards pack (display does not match the actual number) in Surprise Offer. Completion time may vary due to advances or delays in update. During the update, players will not be able to enter the game, please inform each other. We are so sorry for the inconvenience it brings about and hope you can understand!